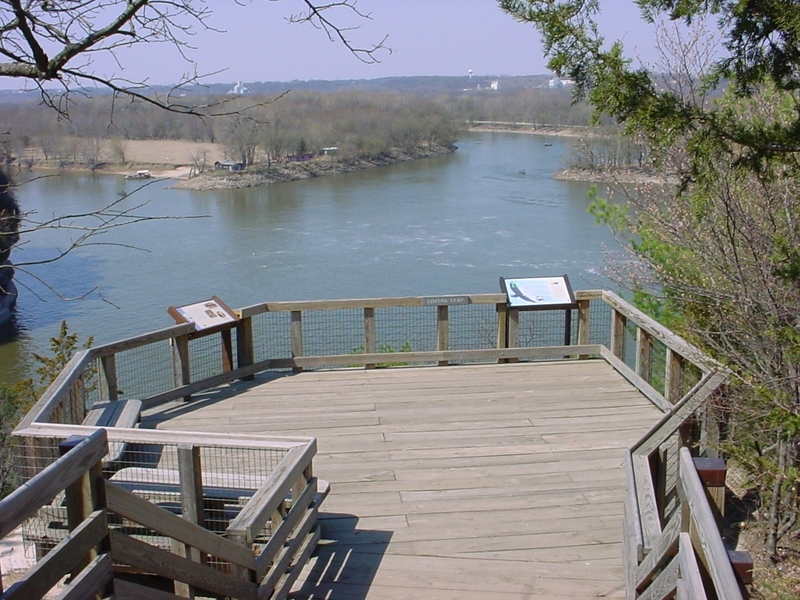 Together with the Starved Rock itself, Lover's Leap Cliff marks the beginning of a small bay/canyon that runs towards the heart of the park. 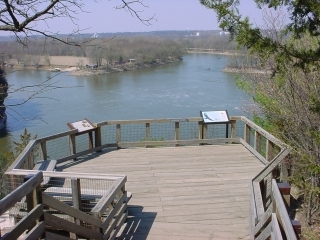 It offers a great view on the Starved Rock and the Illinois River. Just like most canyons and cliffs in the park, it has a fenced in platform that allows you to stand right on the edge of the cliff. The picture you see above is featured on my ATM-card as background. Every time I spend money (too often, unfortunately) it reminds me of this beautiful park.